Annual Inter College Management Fest of Shanti Business School (SBS) has been the epitome of management excellence. There are 20 events in the fest. The variety of events range from fashion shows to management competition. 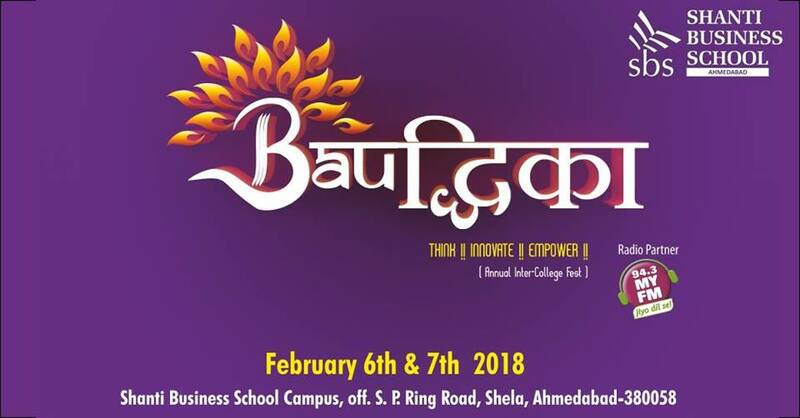 Events that serve the purpose of talent and fun are best served in Bauddhika.